Just get a new camera and don’t know how to use it? Got a camera awhile ago and still can’t handle the manual? Wish there was an easier way to learn how to take better pictures? Then you should attend Camera Basics, a photography class for the beginner presented by Lovato Images. Finally! A simple learning system to help you get over those hard hurdles that no one has bothered to help you with before! Learn what all those buttons do and when to use them. Learn how to explore your camera and utilize all its functions. Learn how to learn! Easy photography tips and tricks, designed to be easily understood and applicable just for you! The Camera Basics class is a hands-on workshop designed to give you basic understanding of photography and how your camera works. 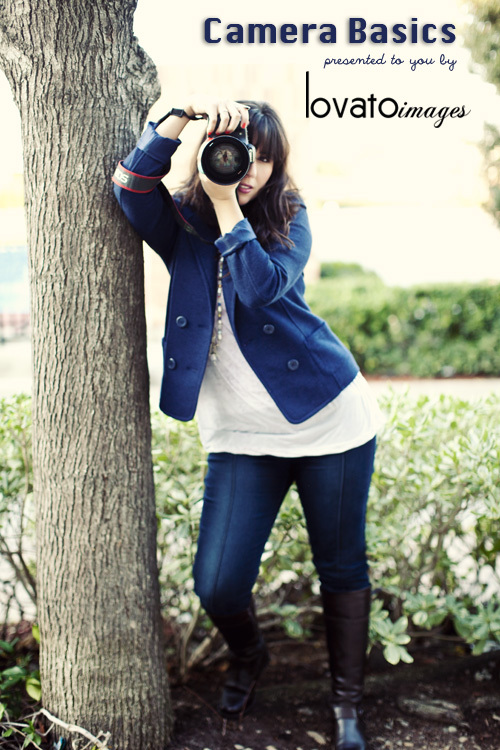 You will learn all the basic functions of your camera and how to apply them to take better pictures. We will cover camera functions and photography tips through open instruction then implement our new knowledge during the second half of class with shooting exercises. In order to keep the learning focused and personal, space is limited. Call 714.420.3330 or email us to sign up today! Though this particular class might not be for you or your level, perhaps our next one, Photography Basics is. We also offer private instruction. Keep in touch and if you can, join us! Let’s learn together! Bring your camera and come to receive new knowledge and to learn-by-doing!